It is now time for new beginnings to blossom. 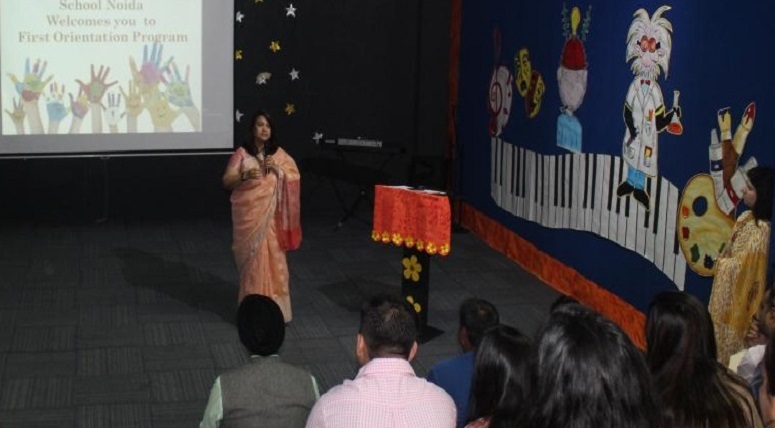 Manav Rachna International School, Noida organized the orientation program for the parents of Grade I to XII. 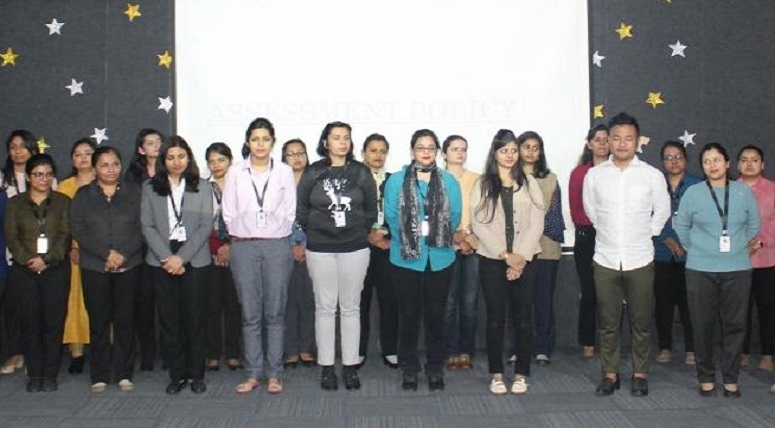 The school management discussed various teaching strategies and plans for the upcoming session which would begin on 3rd April, 2019. 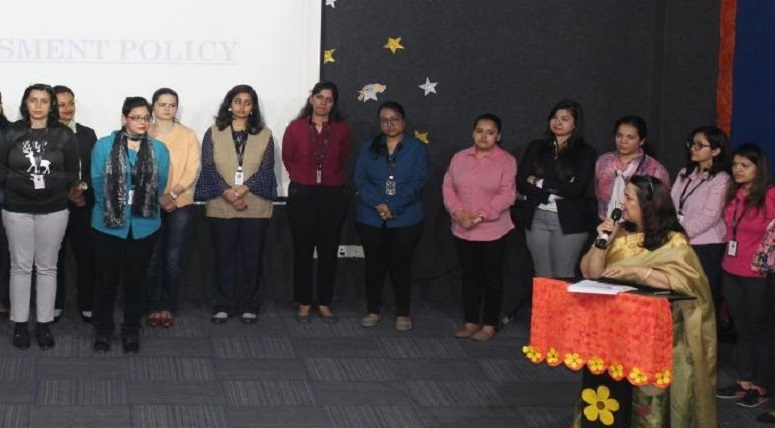 The day started by giving a presentation to the parents on how the school functions, where they were briefed about the session plan and also introduced to the faculty of MRIS, Noida. The school provided the parents with the facility of the school’s web portal. Parents shared their concerns regarding the new school and how comfortable their children would feel once they join the school. 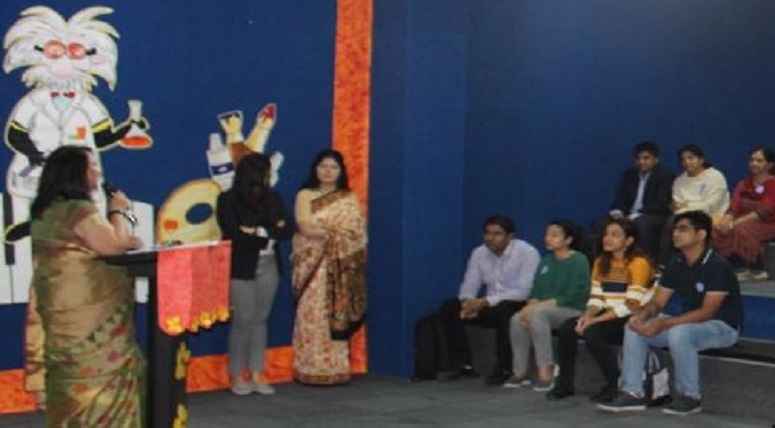 The Principal expressed her ideas on solving the biggest challenges faced by the students and how she has shaped the curriculum to benefit the students and society as a whole. 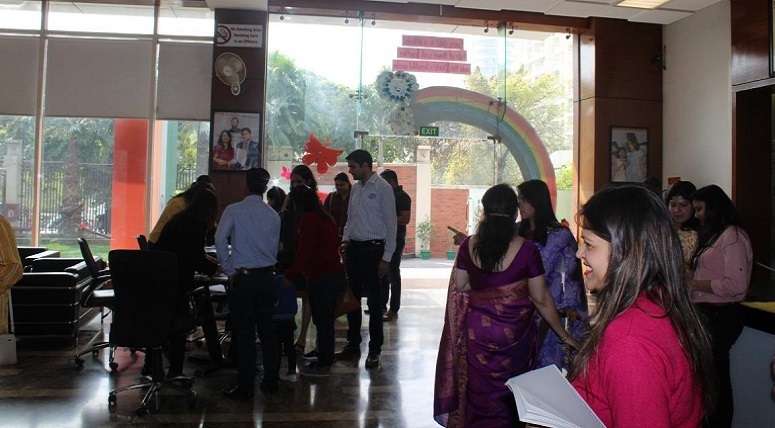 Later, the orientation wrapped up on a positive note and the parents bonded over snacks and a cup of tea. The school’s strategies based on real life experiences were discussed. We congratulate and wish the school, faculty, and the parents for a fresh and fruitful year ahead! As it is rightly said…..